Monitoring is arguably the most important part of mixing. Without being able to hear the music properly, you won’t be able to mix it. 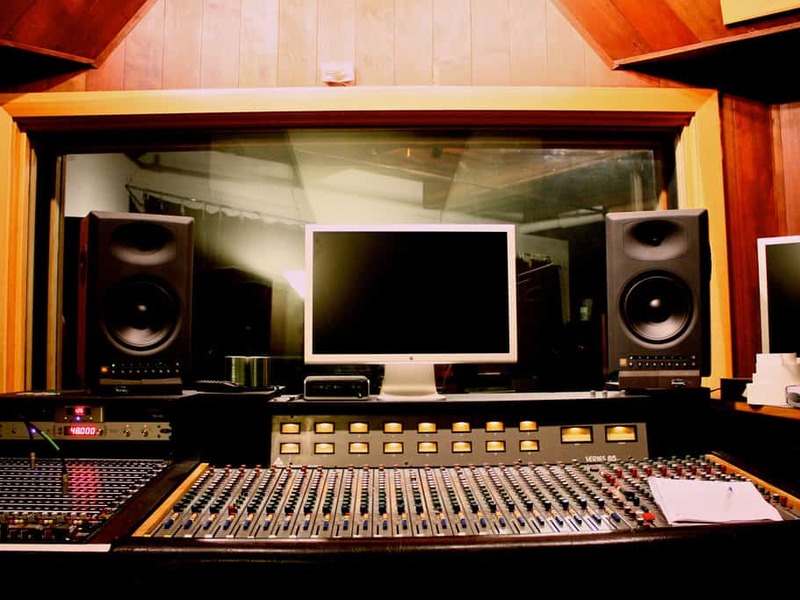 Your monitors, room treatment and your positioning are all critical factors in ensuring you’re able to deliver mixes that translate to different speakers. Calibrating your monitors helps your ears to become accustomed to a standard level of volume which enables you to listen to sound in your environment more accurately. It’s also another great way to preserve your hearing. Since you’re listening to everything at the same SPL, your brain can judge the levels more accurately. You’ll become much faster at deciding when something isn’t leveled correctly which in turn will make your mixing decisions not only more accurate but also much easier. Calibrating your monitors is the process of understanding and setting the level coming out of your DAW relative to the SPL that’s leaving the speaker. This lets you know that when your mixer is set to unity or your output level is at a marked spot (more on this later) that you’re able to hear the volume level your speakers are calibrated to. You also have to make sure that both speakers are accurately reproducing the same level of audio. No two pieces of electronics are the same so just setting the two volume controls to the same level isn’t enough to ensure consistency between both speakers. In order to calibrate we’ll need to use pink noise. Pink noise is a tone that consists of every frequency band at exactly the same level. This makes it the ideal tool for many types of acoustic measurements including speaker and room calibration. Turn the independent level controls on the back of each of your studio monitors all the way down. Set your interface output to unity if there is one. If it doesn’t have a unity level, then you can choose where you’d like your output knob to be when you reach the desired level you’re calibrating to. Mark the spot on output knob with a white china marker or a piece of console tape. Now you’ll need an SPL meter. If you don’t have one I recommend buying one, but you can also download an SPL meter app on your phone. You’ll need to make sure the SPL meter has a C-weighted scale. Unlike the A-weighted scale, the C-weighted scale does not cut off the lower and higher frequencies that the average person cannot hear which makes it more suited for calibration purposes. Point the SPL meter at the sweetpoint in the center of the speakers where you would typically have your head. Make sure the meter is at about the same level as your ears. Pan the pink noise all the way to the right, so it’s only coming out of the right speaker. Start turning up the volume knob on the back of the right speaker until the SPL meter reads 78-85 dBs depending on what you decide to calibrate your speakers at. I’ll be calibrating my speakers at 80db. If you’re sitting closer to your speakers, you can calibrate them lower. Renowned mastering engineer Bob Katz likes to monitor at 79 dB. Now pan the pink noise to the left and repeat step 6 with the left speaker. You’ll now know where you should be keeping your monitors output level to ensure you’re listening at the desired level!